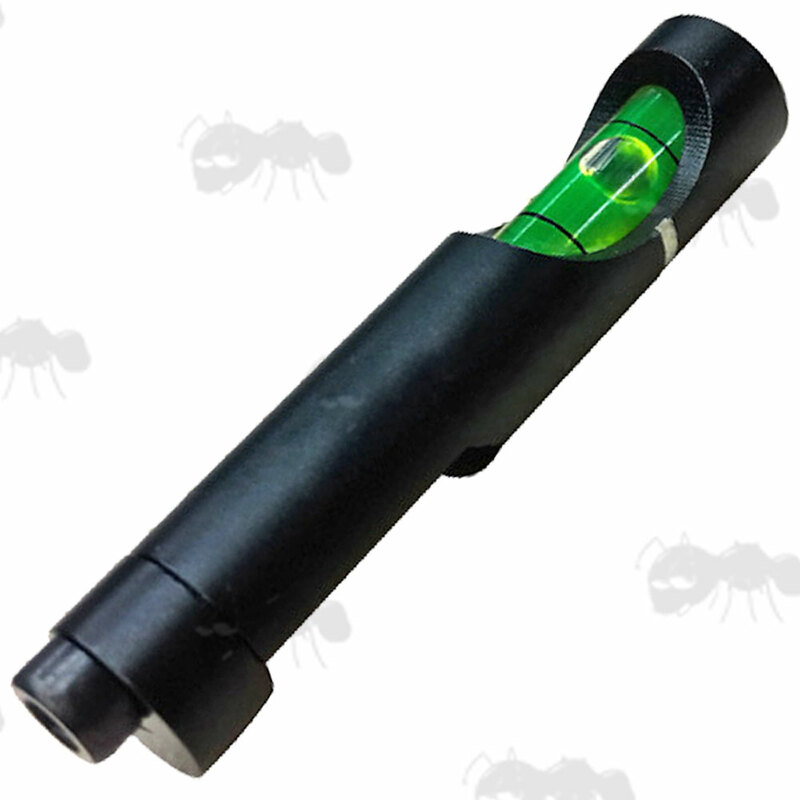 Rail mount bubble level ACD device. For dovetail or weaver / picatinny rails. Please Note; the dovetail level doesn't fit deep profile dovetail rails (unless modified), best for wider dovetail rails around 12mm. For quickly identifying canting issues. Helps train for a secure hold, for long range shooting. they fit wide dovetail rails with a top width of 13.5mm. 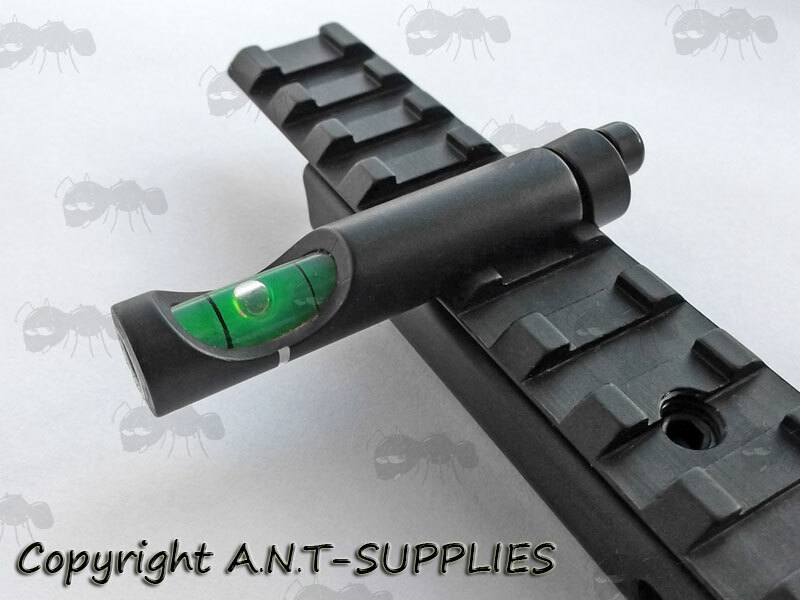 Also available ~ Levels for scope mounts and levels for fitting direct to rifle scopes. 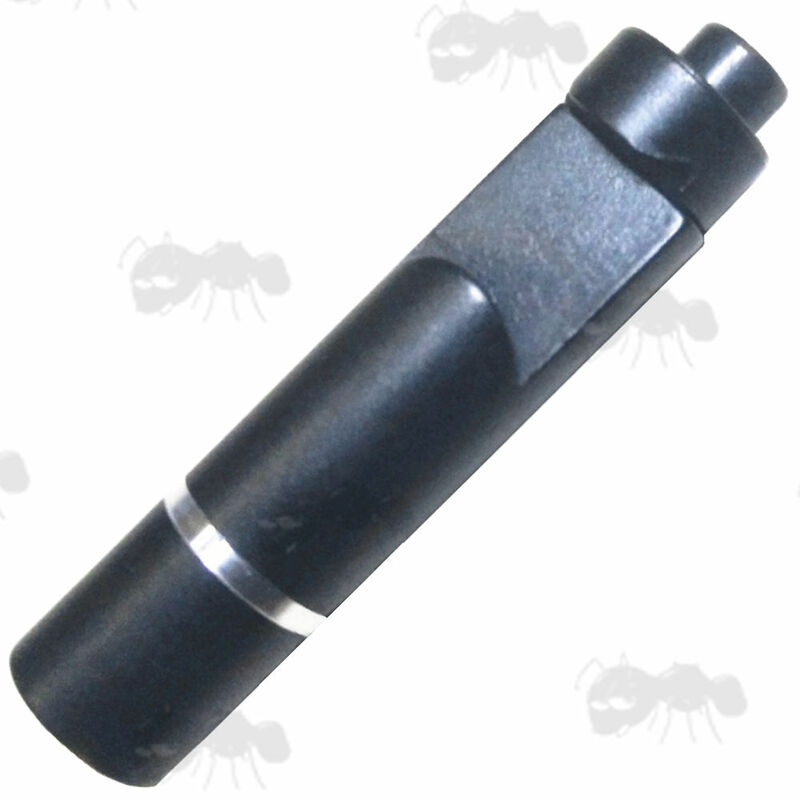 Adapters for the weaver / picatinny rail level ~ low dovetail rail adapter.